Glorious home with outdoor pool, hot tub, nightclub, sauna, steam room, close to Chessington World of Adventures. A stunning luxury self catering home providing lavish and spacious accommodation for a large party visiting the Surrey area. Ideal for that special occasion, whether it be a family gathering or a birthday party, this luxury family home comes complete with outdoor heated swimming pool, private night club, hot tub, steam room and sauna and a beautiful terrace seating area. 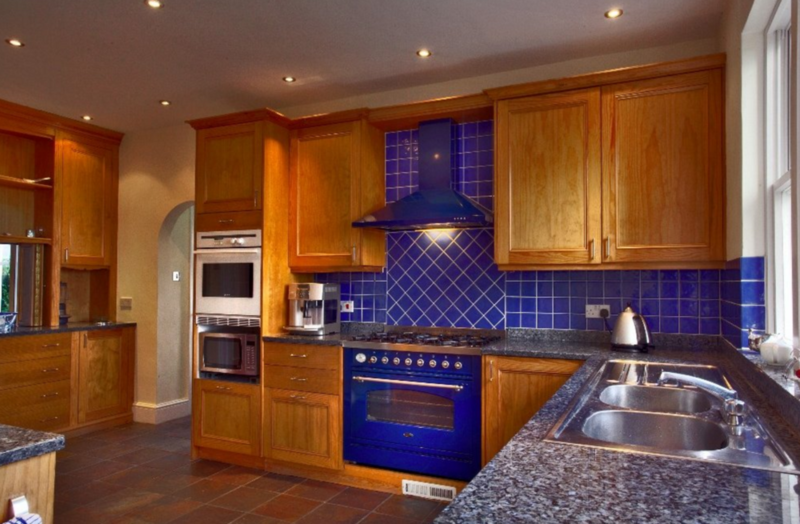 This luxury short stay holiday rental home is also very well located for events in the nearby area including races at the Epsom Downs Racecourse (the Epsom Derby) and the O2 arena in Greenwich, held just 17 miles away. With 8 double bedrooms - 1 with an extra single bed and 1 with an extra double sofa bed, the Master suite has a King size bed with views over the Surrey hills. 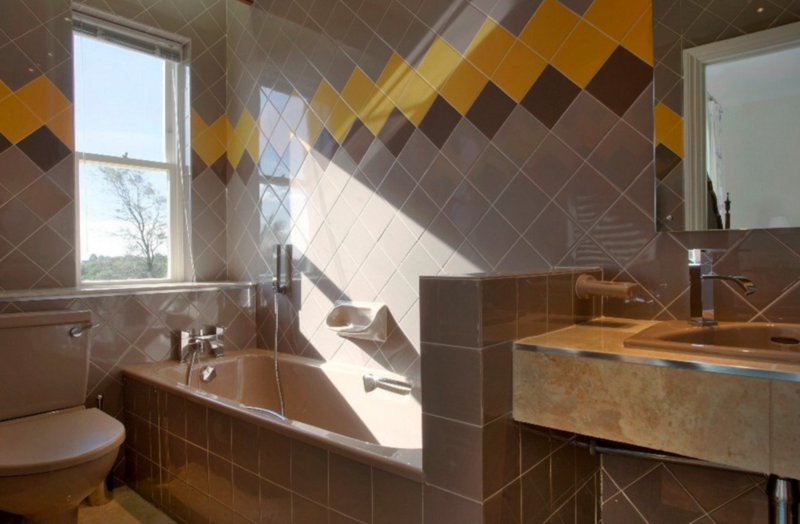 A dressing room and an en-suite bathroom with Jacuzzi bath and power shower. 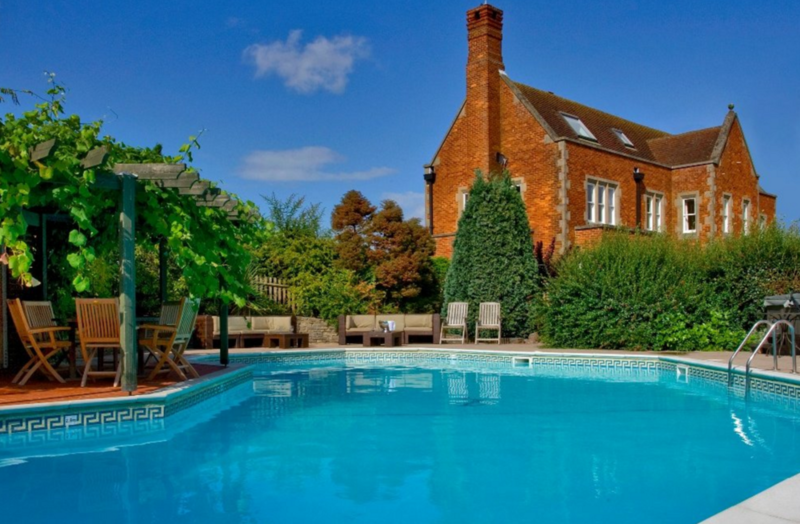 There is a large reception hall, living room with an open fire, dining room with large table and chairs for 16 people and a beautiful kitchen with breakfast room plus all the necessary facilities for a self-catering break near to London. 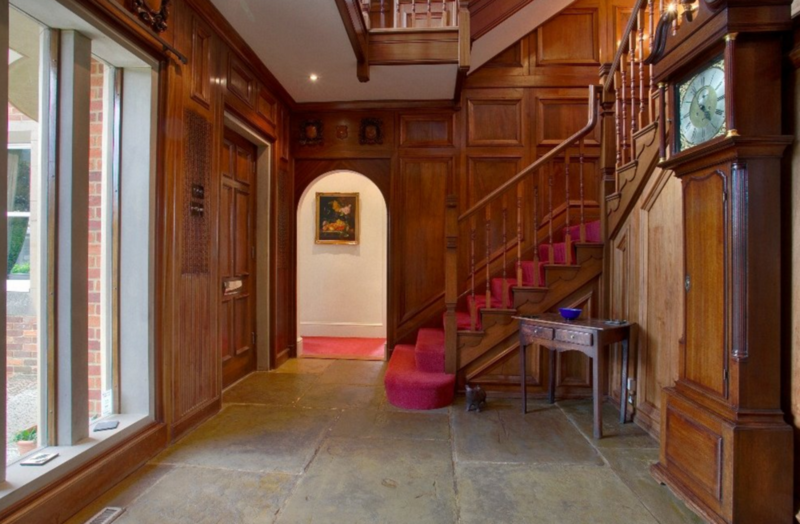 There are also 3 large reception rooms perfect for entertaining family and friends for that special occasion. 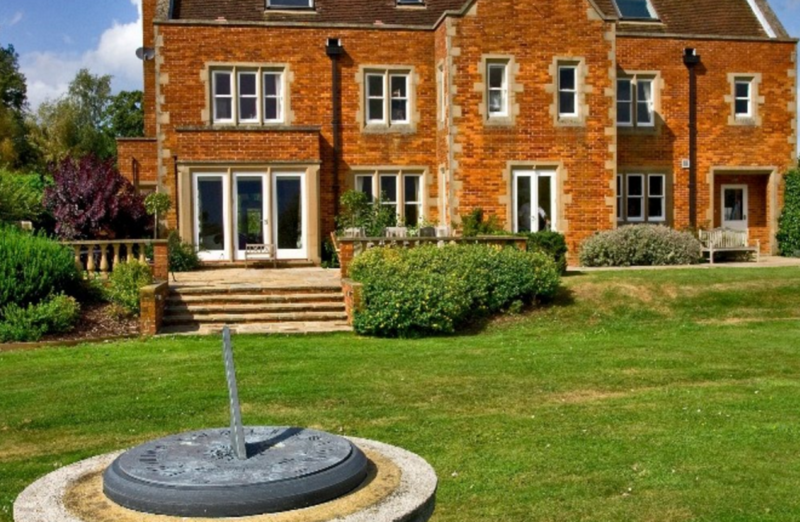 This wonderful self-catering manor house is also the perfect location for corporate events. It often hosts management conferences due to it having 3 large receptions rooms, a projector in the studio and ample seating. Chessington World of Adventures is just 15 minutes away - the ideal day out for the kids. 45 minutes from Brighton where you can enjoy the famous Brighton pier and beach. There is also a brilliant night life in Brighton with plenty of clubs, bars and restaurants. 1 hour drive from Central London where you can experience some of England's most famous landmarks including the Tower of London, The Houses of Parliament and Buckingham Palace. This is a great place in which to celebrate a special occasion, combining the facilities of a sumptuous hotel with the privacy of a private house. 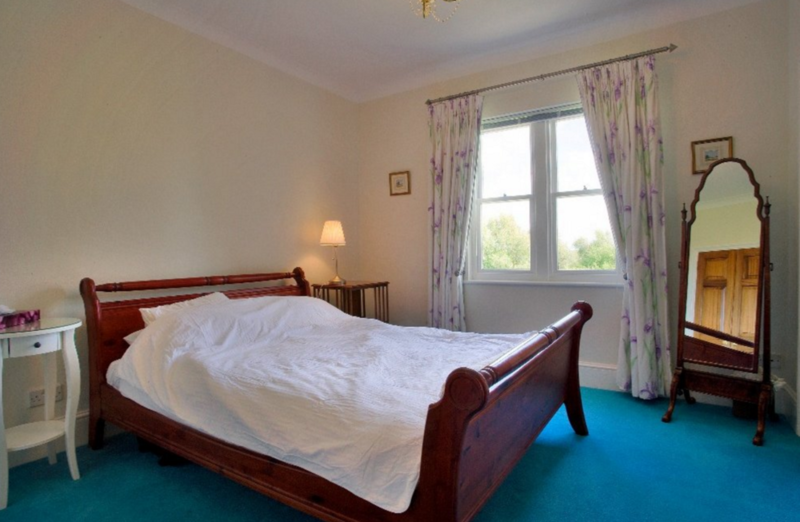 For those who enjoy active country pursuits, this accommodation is perfect for mountain bikers and walkers, with direct access onto Leith Hill. The Surrey Hills have the best walking and mountain biking in the county, with mile after mile of fantastic terrain to explore. 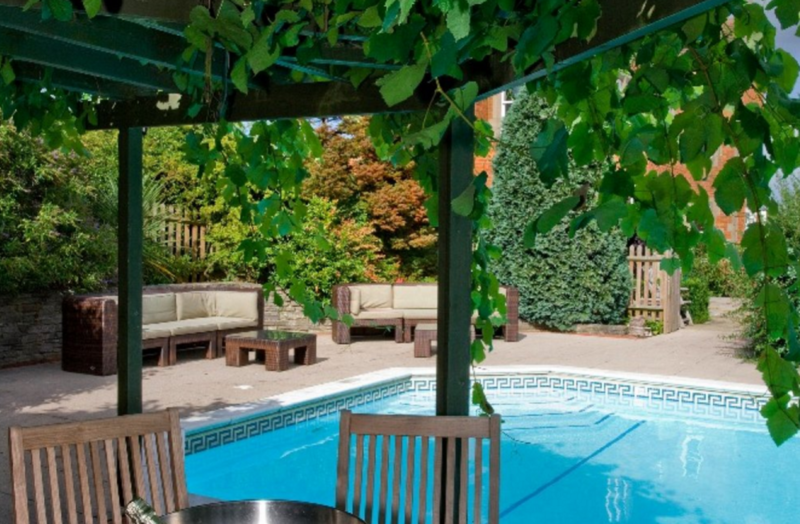 Nearby are wonderful pubs with gastro menus and beautiful gardens to relax in.